The HeRO Accordion folder is the perfect document holder for all your important real estate closing papers. 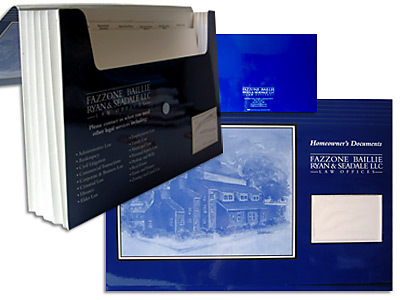 Dataguides exclusive HeRO Home records organizer is a custom accordion folder with custom tab inserts for packaging important home closing records and documents. Custom internal folders or tab sets are printed with what ever information you require. Accordion folders are great for packaging and organizing documents. Use an accordion folder to organize and present tax documents. Use an accordion folder as a product information kit. 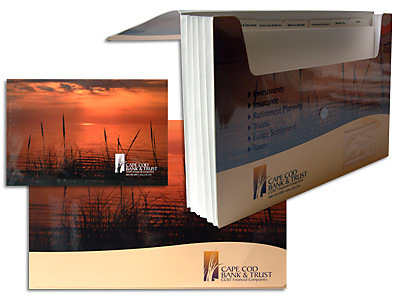 An accordion folder is a unique and professional way to organize multiple documents for any use. Looking for a Plastic Accordion Folder or Expanding File? We carry several types of plastic folders and many types of accordion files. Click here to see our current markdown offers.